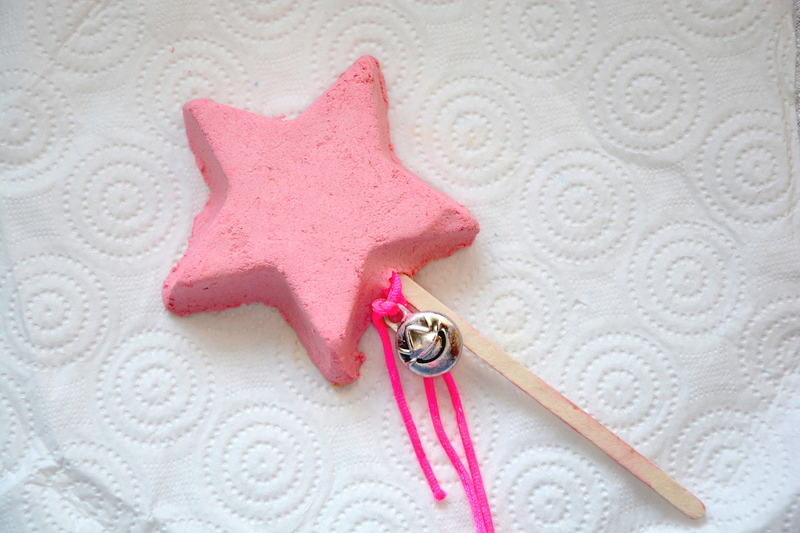 Lush Magic Wand Reusable Bubble Bar was a favourite of mine from last year. The main reason being that it lasts forever. You can get at least 8 baths out of this product – depending on how much you use each time of course. I remember last year there was also a rocket shaped reusable bubble bar for the boys and it was a shame they did not bring that back as my fiancé loved it. This bubble bar shares the same scent as Snow Fairy, although to me it smells less sweet and is not a strong which is great if you find Snow Fairy too overpowering. You use this slightly differently to a regular bubble bar. 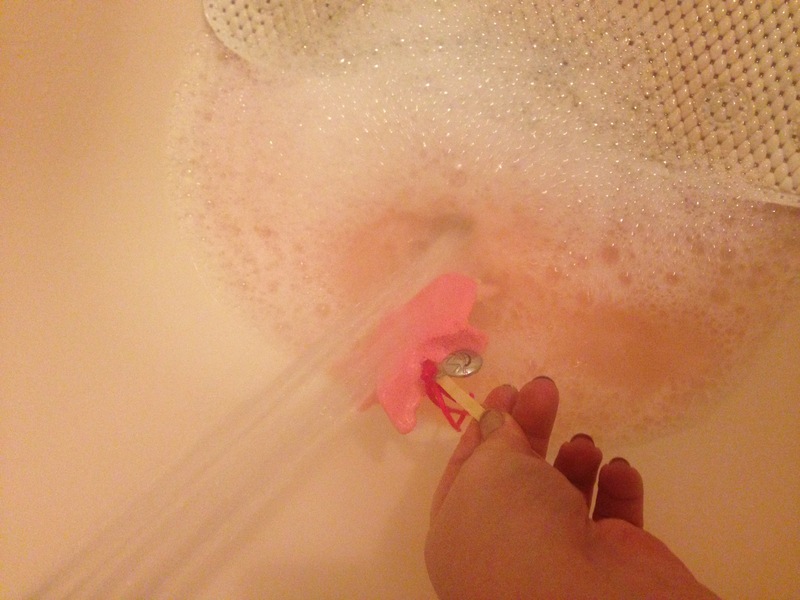 All you need to do is swish it through the water or hold it under a running tap to fill your bath with bubbles. I find holding it under the tap works best. It turns the bath a pale baby pink and creates lot of bubbles – though not quite as many as a regular bubble bar I find. After I have run this under the tap and made as many bubbles as I want I leave it sitting in the lid of a Lush tin until it is dry and then pop it in a zip lock food bag – which I reuse lots of times – until I want to use it again. I find this stops it getting too messy and it means I do not have to use it every night if I don’t want to. I probably won’t repurchase this bar this Christmas as this one will last me such a long time. I would definitely recommend giving this a go if you have not tried it before. I also think would make a great Christmas present. Lush Magic Wand Reusable Bubble Bar retails for £5.25 and is available here.